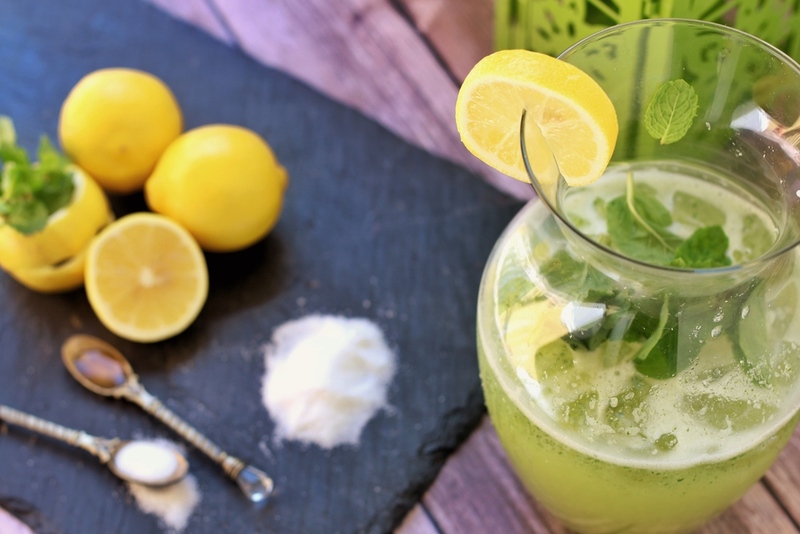 Mint infused lemonade “Limonana” is the ultimate exotic summertime drink! This drink is screaming summertime and granted its almost October, but in Southern California its still in the 80s so I think its appropriate to make and drink this! But truth be told, I actually make this drink in the wintertime too, those days when I’m craving summer. The original Lemon & Mint (laymoon ou na’ na’) drink is basically just lemons and a ton of mint but we decided to go a step further and add watermelon which also tasted amazing. 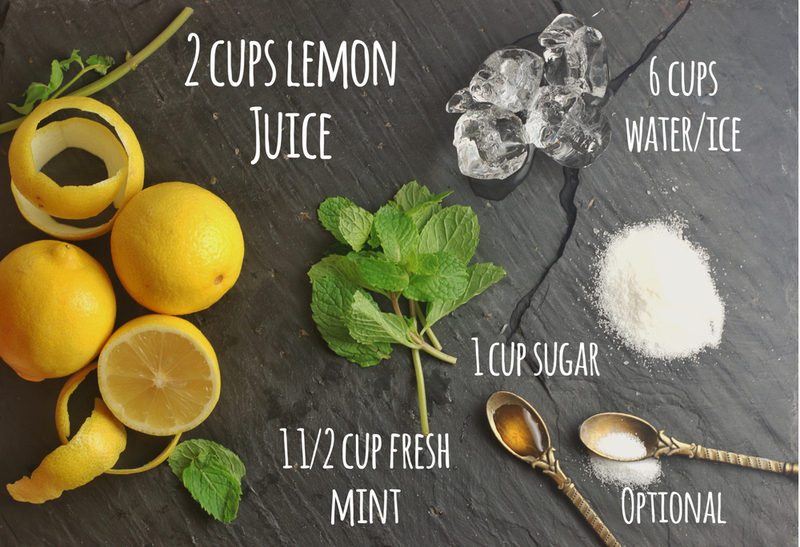 This drink is so full of flavor and summertime fun on its own with just the mint and lemons but if you want to go a step further and make it even funner you can add watermelon, blueberries or any other fun fruit you want! Add more lemon juice if its too diluted. Add more mint if the mint flavor isn't strong enough. Add more sugar/honey if it's too sour.